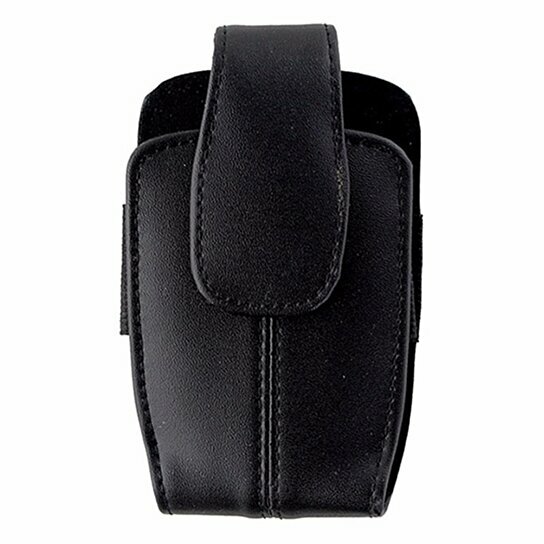 AGF products, Universal Leather Holster with Belt Clip. All Black premium leather material. Micro-Knit soft lining. Magnetic Closure. Fits Most BlackBerry Phones.